The Tobacco Products Directive that came into force in May 2016 for all EU member states (including the UK) went through many changes and iterations before finally being passed through the European Parliament. Constant revisions, including the addition of unjustified new regulations on e-cigarettes with little to no consultation with the electronic cigarette industry made it into the final draft. Plain packaging for tobacco cigarettes didn’t make the cut however, signalling a victory for the tobacco industry. 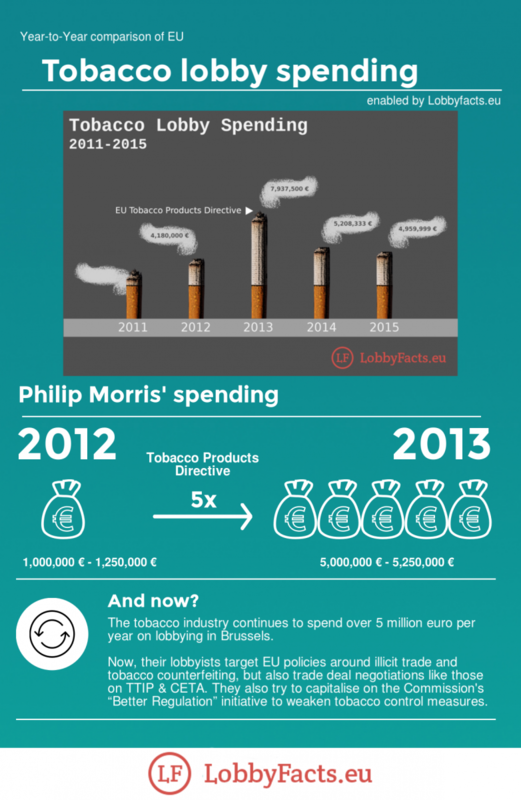 A recent analysis by LobbyFacts.eu has now revealed that tobacco company spending on lobbying in the EU parliament doubled at the height of the battle over the Tobacco Product Directive in 2013, with some tobacco companies increasing their spending by up to 500% to ensure their influence over such important legislation was felt. Although the TPD came into force in May 2016, businesses have 1 year to fully comply with the new legislation. By May 2017 the maximum size of e-liquid containers will be limited to 10ml in size, maximum strength of 20mg/ml of nicotine, and tank size will be restricted to 2ml capacity. A blanket wide ban on almost all types of promotion, advertising, distance and cross border sales with be enforced. An expensive process of product testing and registration will be required for all product variations of e-liquid and tanks which will reduce customer choice and increase cost. Until then you can still buy high strength 24mg 2.4% nicotine eliquid in the UK. But wait, there’s more. The EU parliament is pushing for increased taxes on all electronic cigarette products to make up the shortfall in tax generation from tobacco products (that ironically e-cigs have contributed to) in 2017. Some countries such as Portugal are pushing for the highest rate of tax, which would see an increase of €6.00 for a 10 ml e-juice bottle, that’s a 3 times increase in the cost for users, which ultimately will drive some back to tobacco. Luckly you can still buy cheap 30ml e-liquid in the UK (for now). 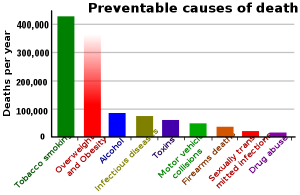 With this level of lobbying and influence by large multinational tobacco companies it begs the question: how can a new and disruptive industry such as e-cigarettes which has the ability to revolutionise public health and tackle the highest cause of avoidable death in the developed world ever succeed with such unprecedented levels of corporate influence on political legislation? You can read more here on how UK regulation is set to change the way you vape. If you enjoyed this article we would really appreciate if you could share it using the buttons below!